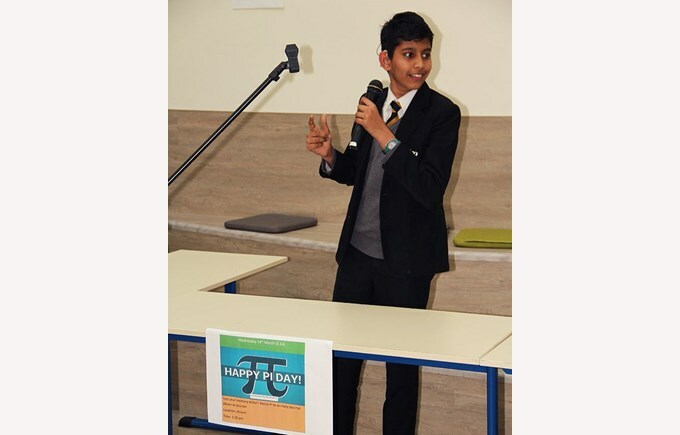 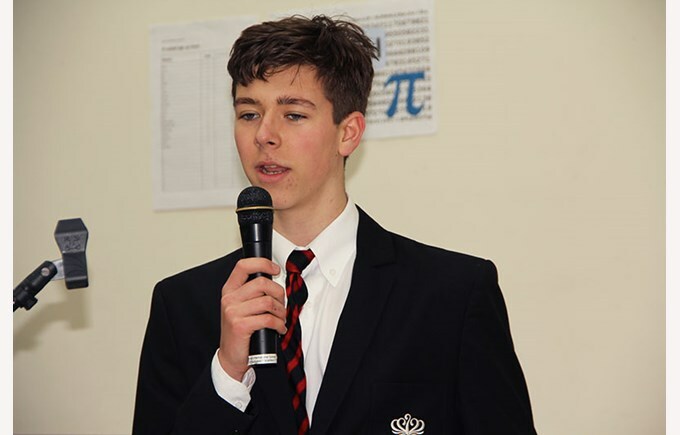 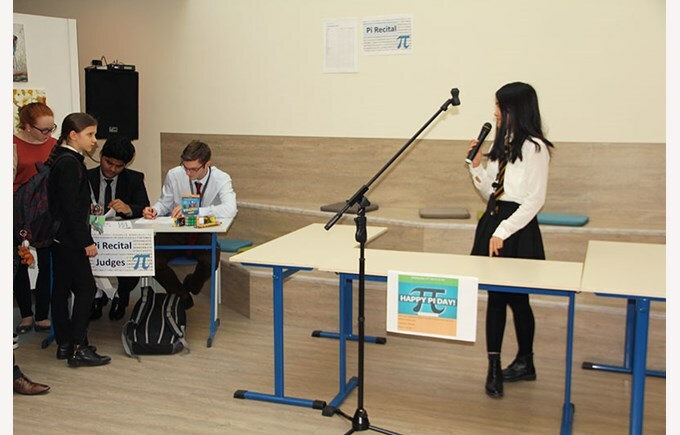 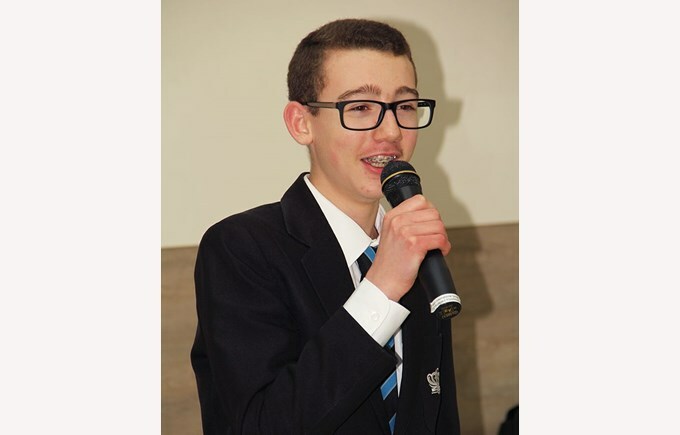 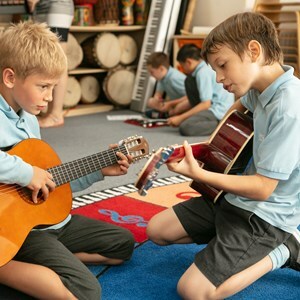 Our students participated in a Pi recital competition earlier last week and competed with each other to see who can recall the number Pi with the greatest number of decimal places. 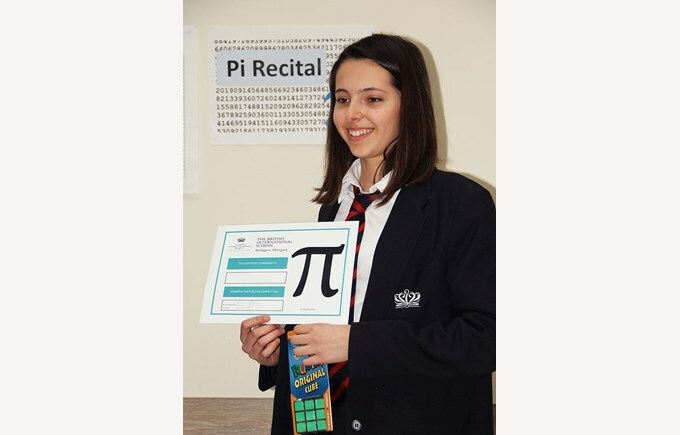 Here are the positions of the top 3 students in the Pi Recital competition together with the number of decimal places achieved. 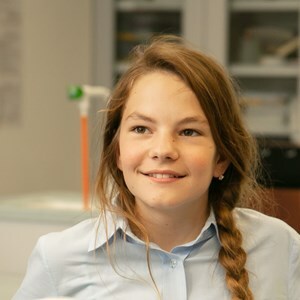 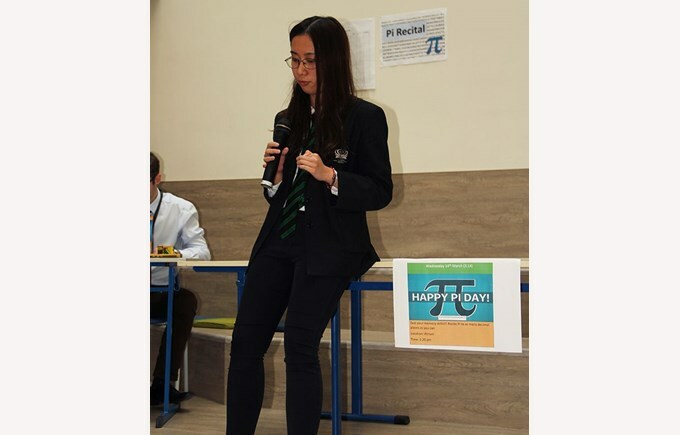 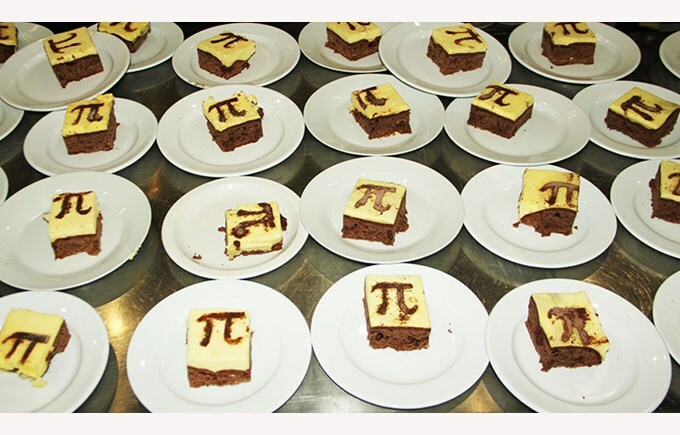 1st Place: Valentina Pinto who recited achieved 310 decimal places of pi, an amazing achievement I think you will agree. 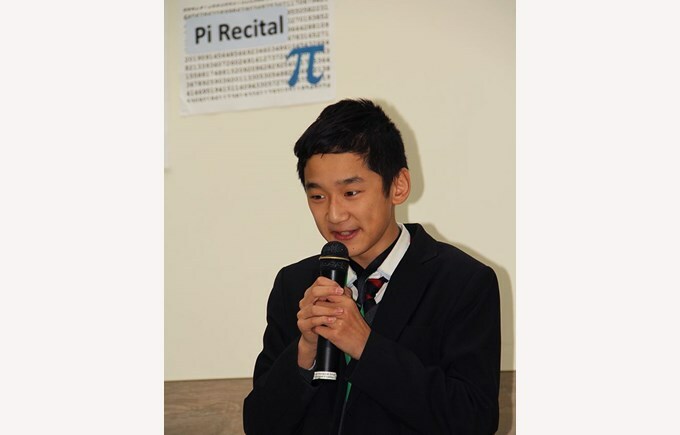 2nd Place: Leo Yide Li who recited 135 decimal places of pi. 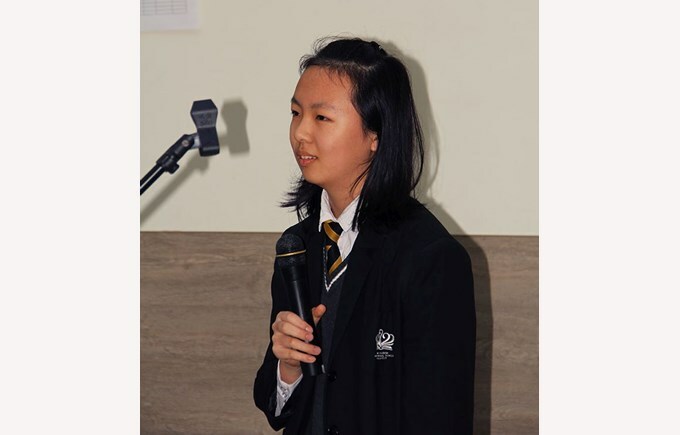 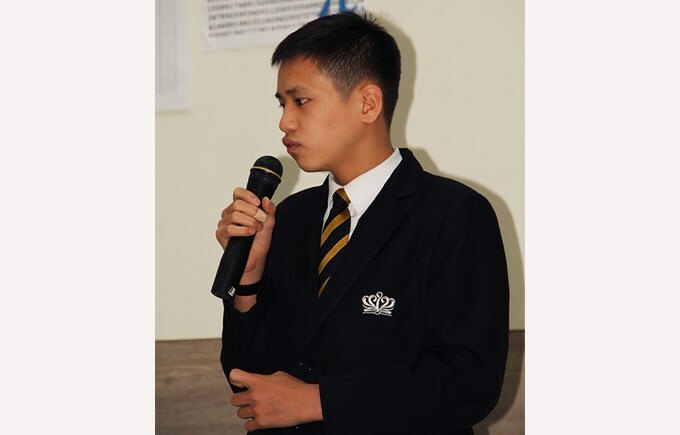 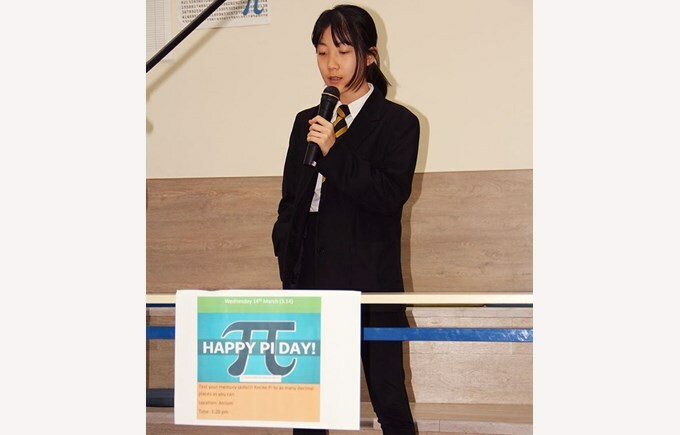 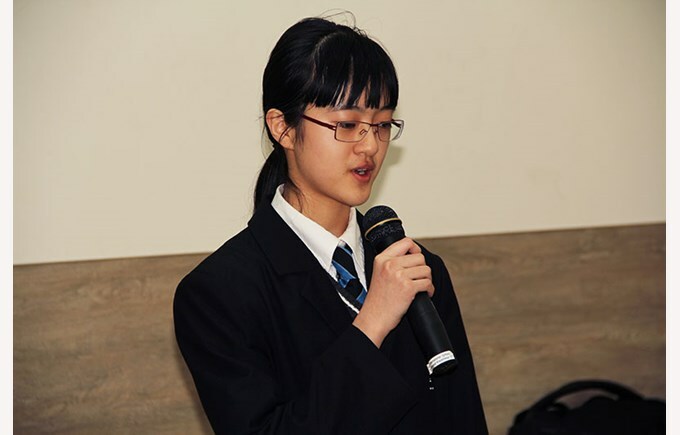 3rd Place: Yi He (Tomi) Tian who recited 71 decimal places of pi. You can watch the Facebook Live video about the competition HERE.